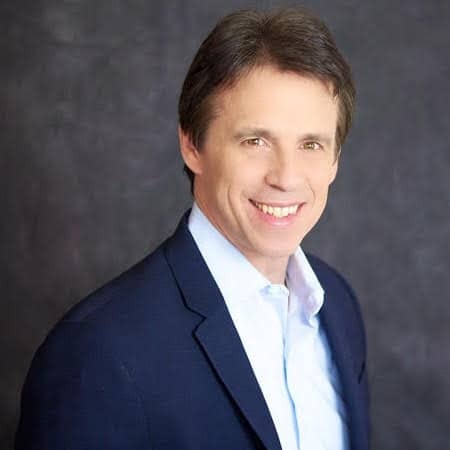 Chris is an accomplished business & emotional intelligence strategist, world-class speaker, award-winning author®, certified mindset expert, radio show host of Sustainable Success & media personality, and wellness advocate. Chris has worked with organizations such as JP Morgan – Chase, Ralph Lauren, Microchip Technologies, NYPD Forensics Department, University of Hartford and Harvard University’s Faculty Club and many others. Chris is the originator of the term Prosperneur™—an individual whose health and wealth are in alignment in a way that leads to true prosperity. His book Master Your Inner Critic / Resolve the Root Cause – Create Prosperity addresses this and went international best seller in 2016.